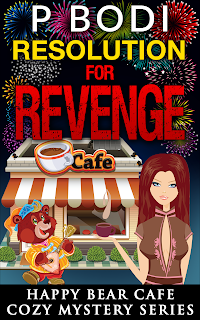 My Newest Book Resolution for Revenge is Now Live on Amazon! 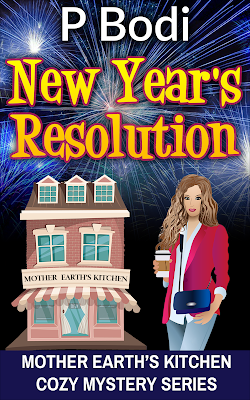 My newest book Resolution For Revenge just went live on Amazon. 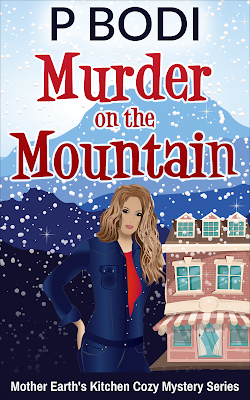 This is Book Three in my Happy Bear Cafe Cozy Mystery Series. My New Release Death and Decorations Now Live on Amazon! 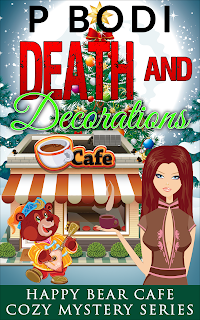 Death and Decorations Book Two in my Happy Bear Cafe Cozy Mystery Series just went live on Amazon. 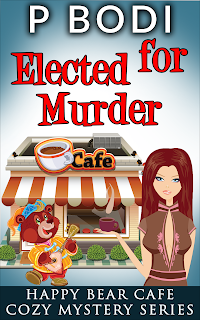 My Newest Release Elected for Murder is Now Live on Amazon! 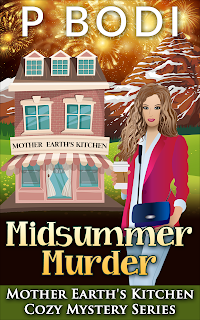 Just a quick note to let everyone know that my newest book Midsummer Murder will be available on Amazon soon. 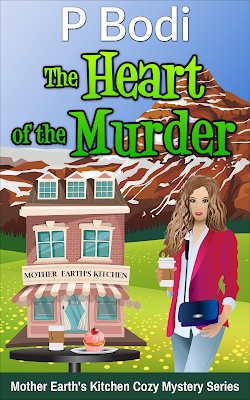 As most of you know, this will be my 7'th book in the Mother Earth's Kitchen Cozy Mystery Series. 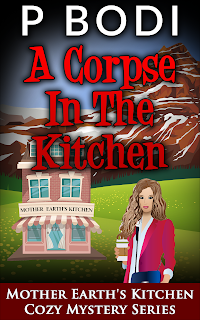 New Release A Corpse In The Kitchen Now Live On Amazon! 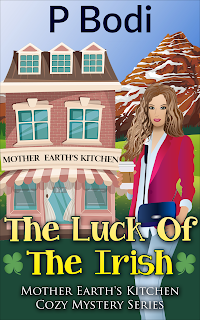 My newest release A Corpse In the Kitchen Book 6 in the Mother Earth's Kitchen Cozy Mystery Series is now live on Amazon. 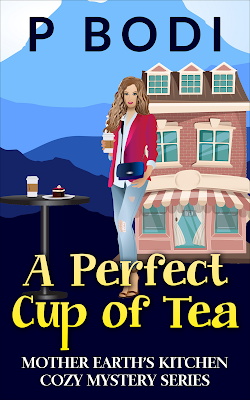 I promised you a cover reveal today for my newest release and I just received the new updated cover from my publisher. The cover below is the cover that will be used on my newest release. As far as I know, my book is still on schedule to be published on Friday of this week. Can't wait! My publisher was not very happy with me last week since he had to rush my book through editing and publishing at the last minute to get it out on time. I thought I might should get a head start on the next one. Just sent my 5'th book off to my publisher for editing and publishing. Hopefully it will be ready and up on Amazon by 8/5/16. Thanks again to my loyal readers and to my new readers, couldn't do this without you! 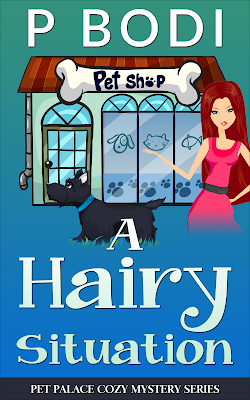 Just received a copy of my new cover for A Hairy Situation from my publisher. Looks like it will be available on Amazon on 7/29/16. 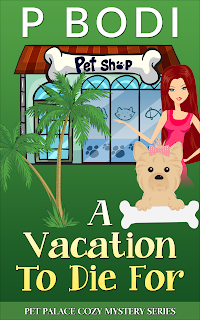 Just sent off a new manuscript to my publisher for the next book in my Pet Palace Cozy Mystery Series. Can't wait to see the new cover! 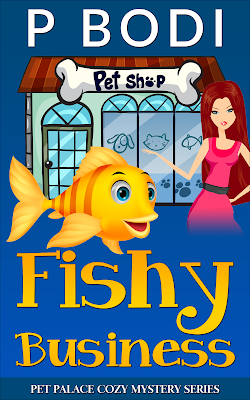 Just received notice from my publisher that my latest book, Fishy Business is now live on Amazon. 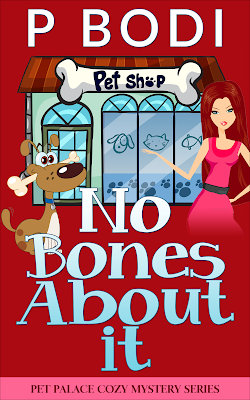 Just received word from my publisher that they are in the process of updating my book cover for No Bones About It. They sent me the new graphics and I've posted the new updates here on my blog. The new graphics should be up on Amazon shortly. No Bones About It Just Released! My newest book No Bones About It now available for purchase on Amazon. This is the second book in the Pet Palace Cozy Mystery Series. Nearing completion of my newest book. Should be ready to send off to the publisher later today or tomorrow and could have a cover reveal by Monday. My sincere thanks to all who have purchased my first book! The second book, No Bones About it is scheduled to be published tomorrow. I will post a link to it as soon as it's up and ready. Just sent my newest book No Bones About It off to the publisher for editing and publishing. 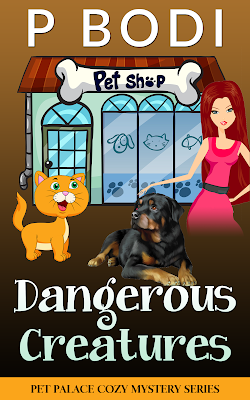 This will be book 2 in the Pet Palace Cozy Mystery Series. 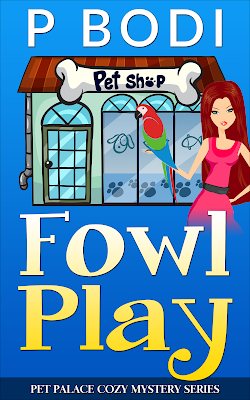 So excited, my new release is now available for purchase on Amazon!